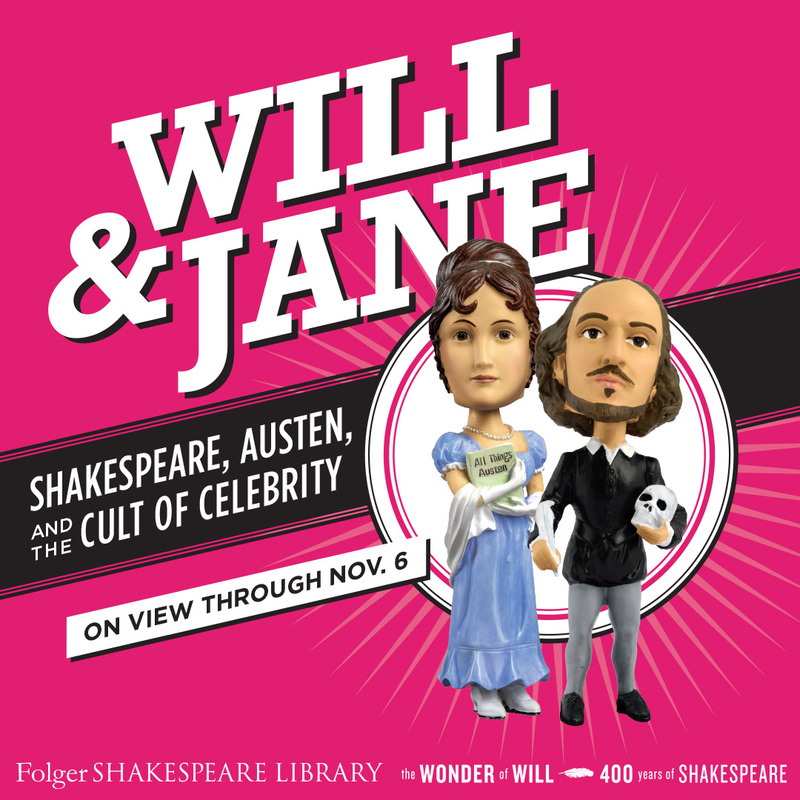 As you’ve seen on this blog already, the next Folger exhibition, Will & Jane: Shakespeare, Austen, and the Cult of Celebrity (August 6 to November 6), will be a fascinating look at the posthumous celebrities of William Shakespeare and Jane Austen. In a blog post last month, the exhibition curators joined us to discuss Kate Beckinsale in the movie Love & Friendship. 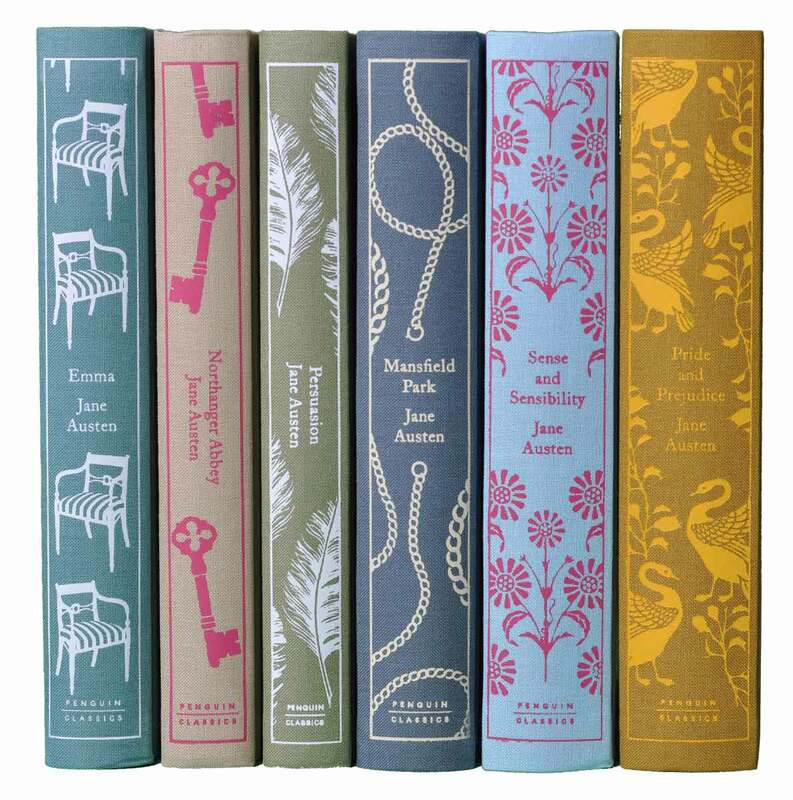 As Will & Jane documents, many leading actors, including Emma Thompson and Laurence Olivier, have performed in both Shakespeare and Austen films. The two curators—Janine Barchas, an English professor at the University of Texas at Austin, and Kristina Straub, an English professor at Carnegie Mellon University—pointed out that the same observation applies to Kate Beckinsale, who played Hero in Much Ado About Nothing (1993) and is now starring as the “ruthless Lady Susan” in Love & Friendship. We can’t wait to hear more from the curators while Will & Jane is on view. In November, I will vacation in the D.C. area [where she hopes to see Will & Jane]…. 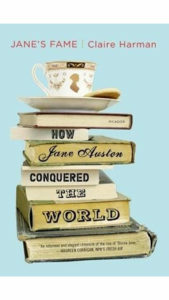 I have begun listening to Jane Austen’s audio books available from the local library for my commute. 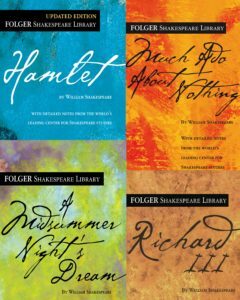 What other works by William Shakespeare should I be familiar with, and is there a preferred order to go through? Oh, Much Ado About Nothing for sure! Richard III also gets at all the commodified manliness in porcelain and print (a key part of the exhibition). And that play, and Much Ado, were important to the growing celebrity of Shakespeare in the 18th century. And now… what about you? Please join this conversation about reading, started by a single visitor’s email. 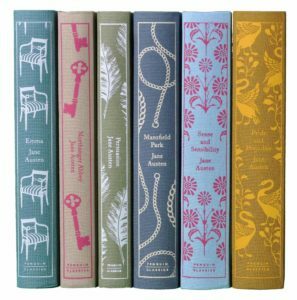 Are there other Shakespeare plays and Austen novels you would recommend to someone who knows one author, but not the other? Share your thoughts with us in the comments below. 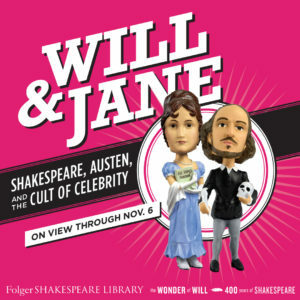 Will & Jane: Shakespeare, Austen, and the Cult of Celebrity will be on view from August 6 to November 6, 2016. For more information on public programs and events related to the exhibition, including the play Sense and Sensibility, consult our Will & Jane press release. 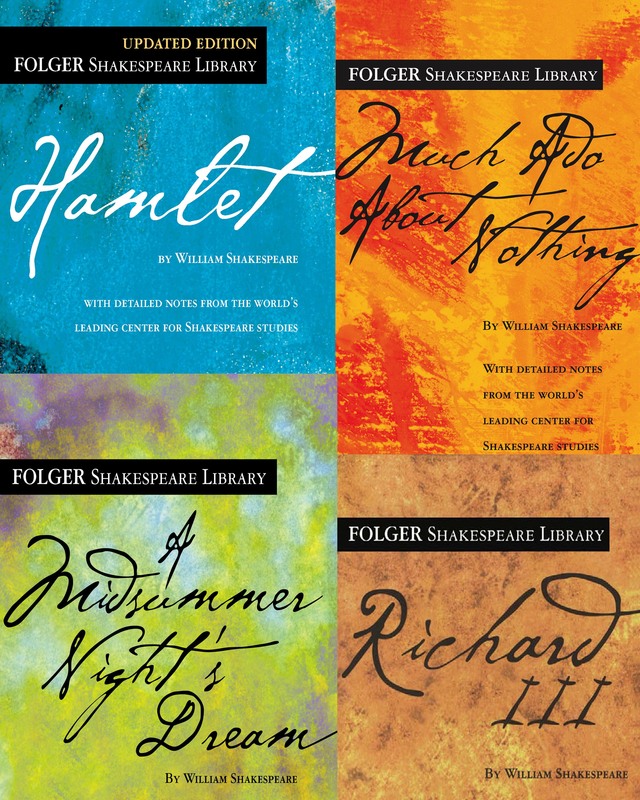 You can read any of the Shakespeare plays at Folger Digital Texts. Kate Beckinsale also played EMMA in a 1996 TV movie.